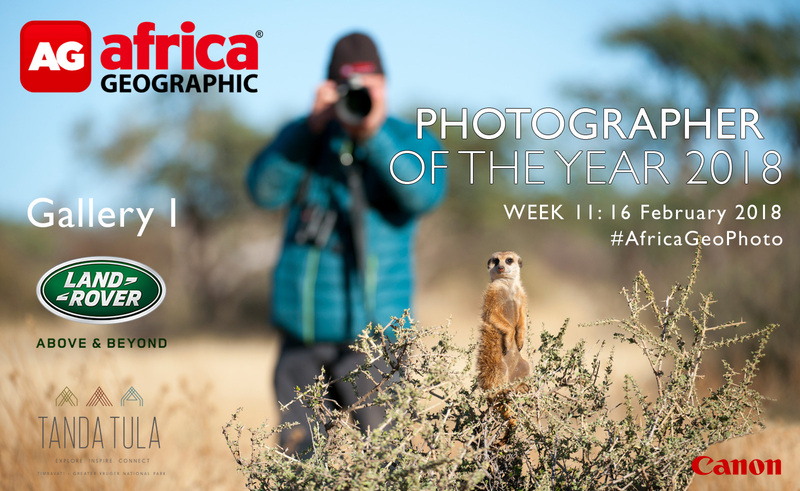 The Africa Geographic Photographer of the Year 2018 competition, brought to you by Land Rover South Africa, with stunning prizes from Canon South Africa and Tanda Tula, is now open for submissions and we have received some incredible photos so far. The overall winner of the competition will receive a Canon EOS 7D Mark II with a 18-135mm IS USM lens. 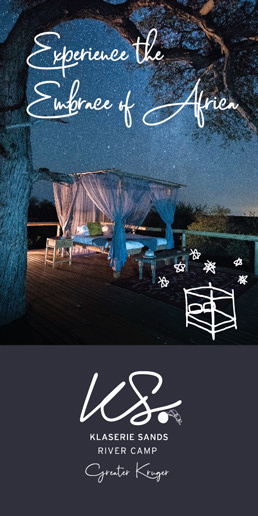 In addition, the overall winner, first runner-up, and second runner-up (along with their partners), will experience the ultimate photographic safari at Tanda Tula Field Camp, located in the heart of the Timbavati Private Nature Reserve. 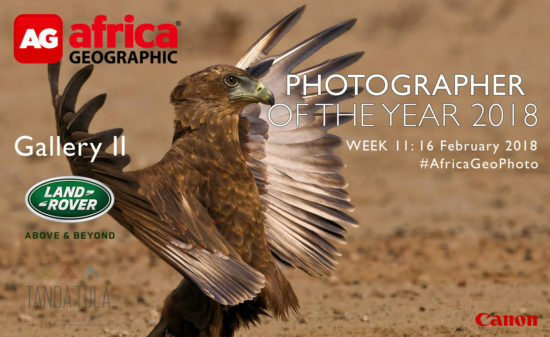 The most popular entries on Facebook, Instagram, and our Website will receive a copy of our 2018 Yearbook – a stunning selection of the past year’s greatest photography from around Africa. In addition, five commendable finalists will also receive a 2018 Yearbook. 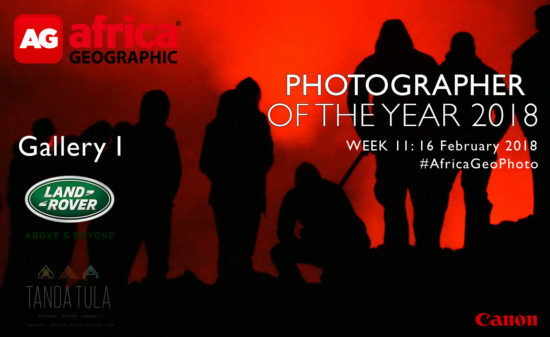 Get your entries in now and join us in celebrating Africa! Click here for more details. 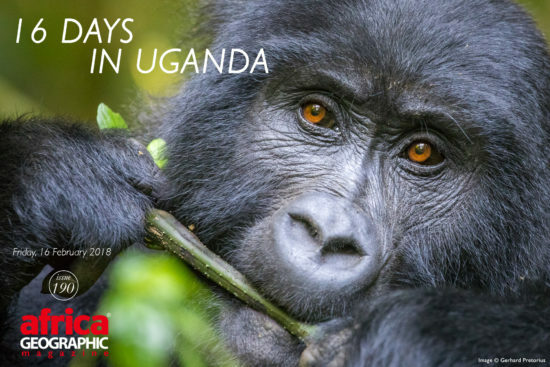 To navigate, click on the arrow buttons located on the side of photo to look through this week's exquisite gallery.